Today I want to talk about Mother’s Day. This holiday can be an incredibly painful one for those of us who have lost our mothers. The constant ads, social media posts, and gift and card offerings in every shop are a constant reminder that our mothers are no longer with us. It can all strike a nerve even if you never cared about it much before losing your mother—I’ve heard from plenty of clients and friends that they feel quite tortured by all the prolific Mother’s Day declarations after loss. So here are a few things I want you to keep in mind as you head into this year’s Mother’s Day. Know that you are not alone. There are so many of us out here who are grieving our mothers during this holiday right alongside you. There are Motherless Daughters support groups in most major cities and many of them hold gatherings around Mother’s Day. It can be very healing to be with a group of women who understand you. Check this list of events on Hope Edelman’s page and see if there is something nearby. Be intentional about how you want to spend the day. If it feels good to ignore the day altogether and go to the movies, do that. If you would like to celebrate the day then you should feel free to embrace that as well. Either way, be gentle with yourself. Just because your mom is not here anymore doesn’t mean you can’t honor her. Buy a bouquet of her favorite flowers. Go to her favorite brunch spot, or cook something she liked. Post a photo of her on social media and write a remembrance of her. Write your mother a letter telling her how much you love her and fill her in on your life since she’s been gone. Talk to friends and loved ones about your mom. Share your own stories or ask them to share some with you. Remember that every year feels different. If this year is particularly hard for you it doesn’t mean it will always feel this way. Our mothers will always be part of us, whether they are physically here or not. Let yourself connect with your mom this year on Mother’s Day, and remember that you are not the only one out there who is feeling a multitude of emotions on this holiday. 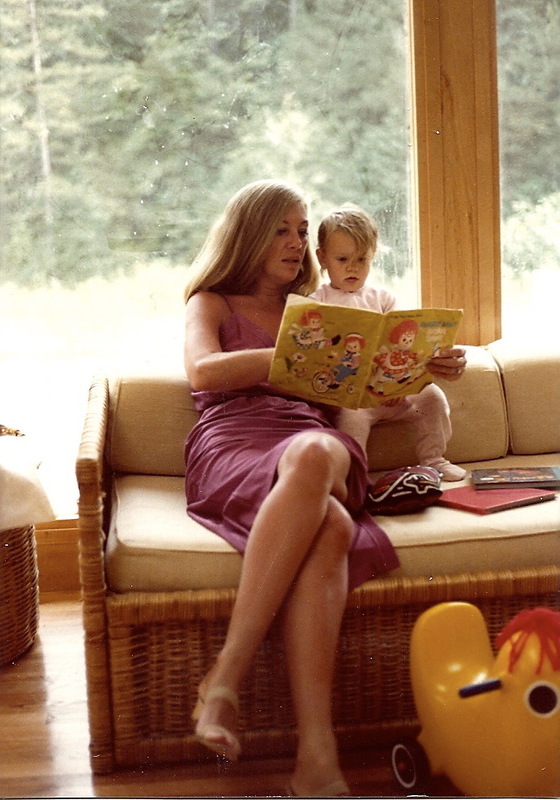 This Mother’s Day I will be honoring my mom and be spending lots of time with my girls. In addition, I am now offering a self-guided online course, A Safe Place to Grieve and One-time Grief Consultations. If you have questions, don’t hesitate to email me at contact@clairebidwellsmith.com.